Matty Matheson, star of Viceland’s It’s Suppertime and Dead Set On Life, reveals his favorite recipes and stories in a cookbook that his devoted fans have been waiting for. 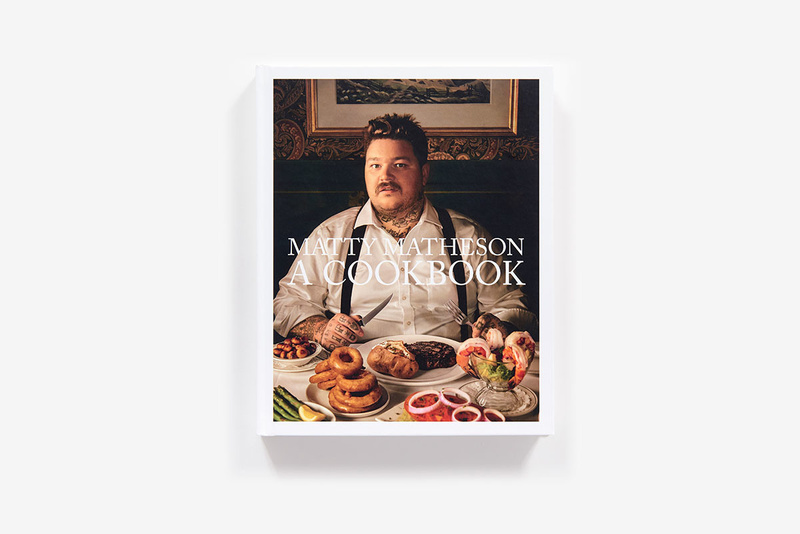 Matty Matheson is known as much for his amazing food as his love for life, positive mental attitude, and epic Instagram account. 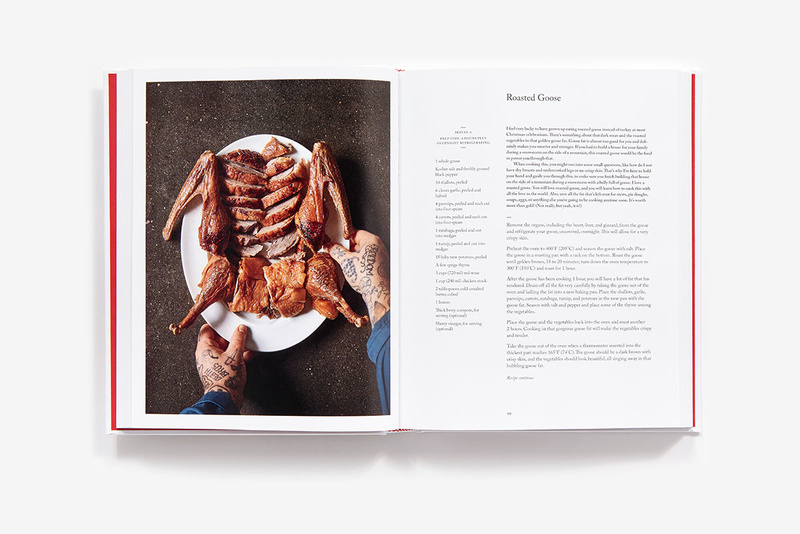 This debut cookbook is about Matty’s memories of the foods that have defined who he is. 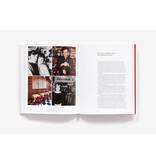 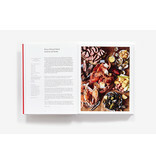 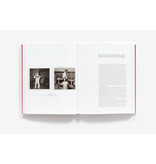 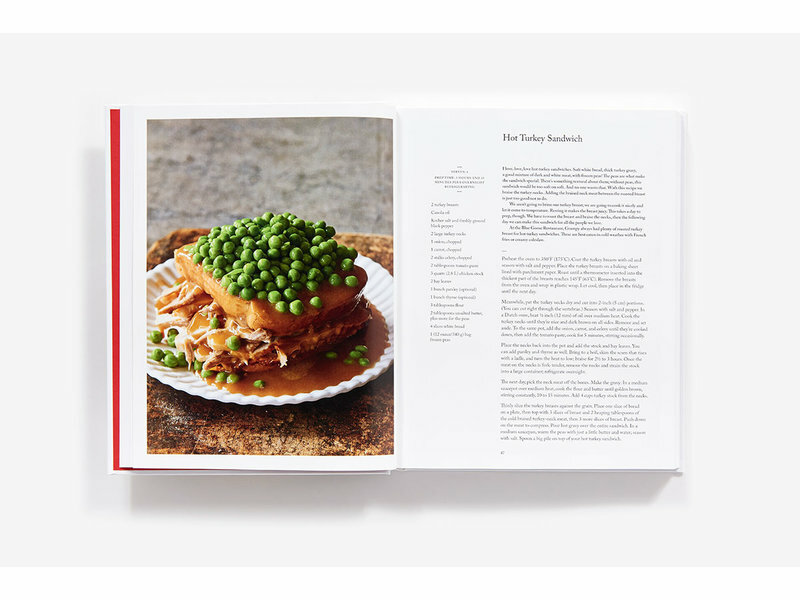 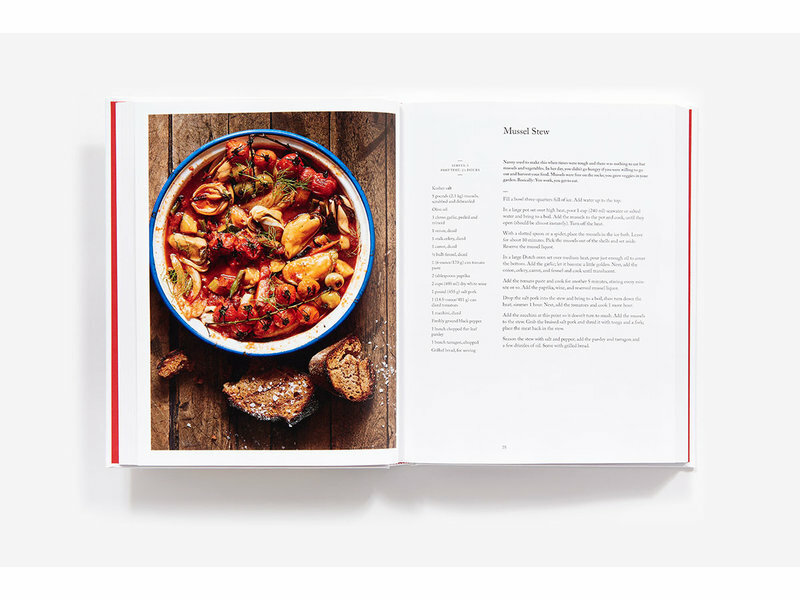 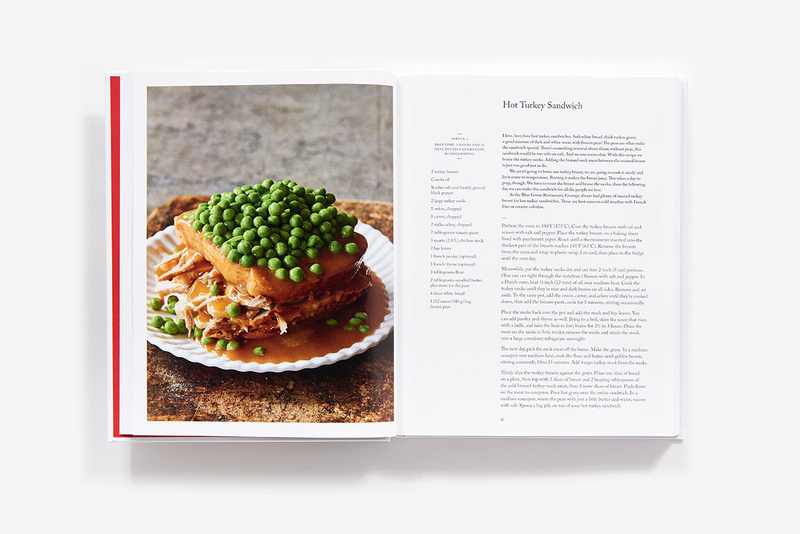 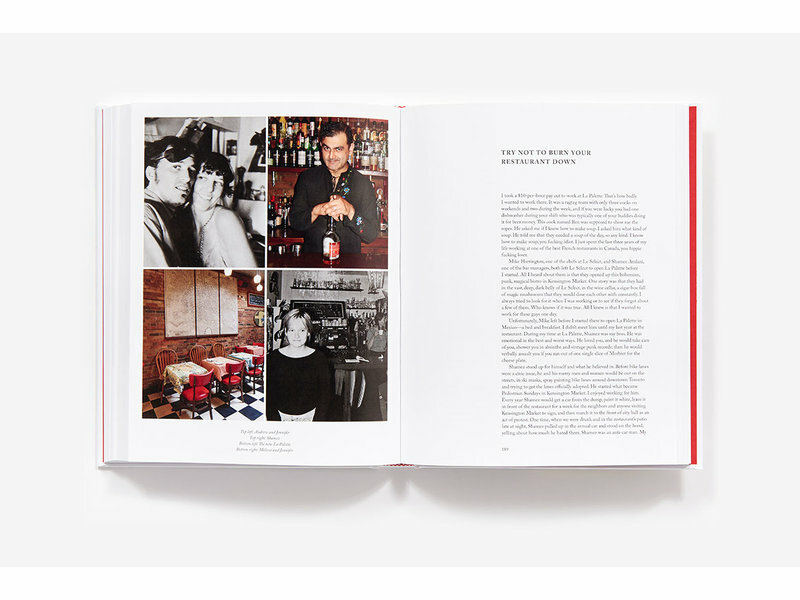 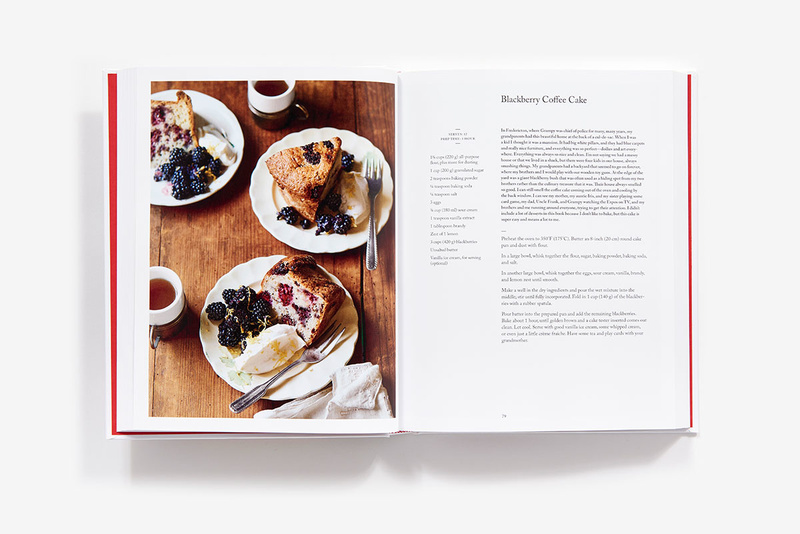 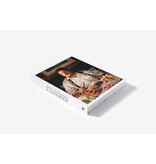 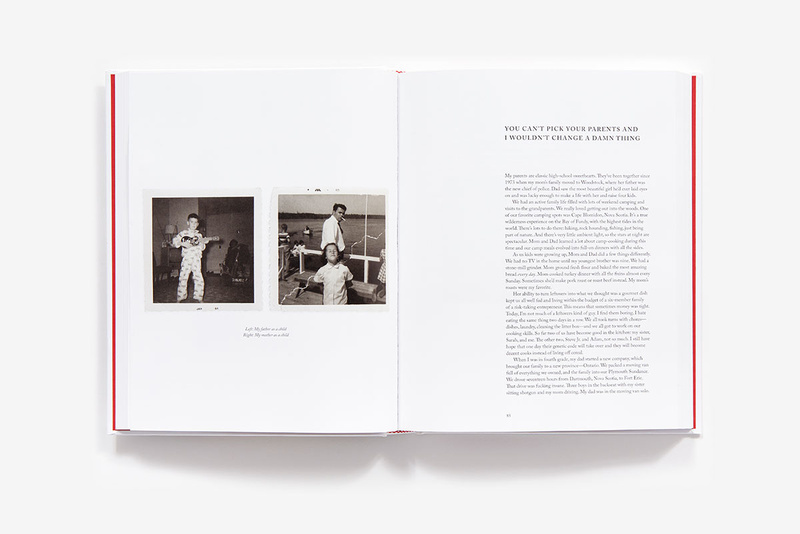 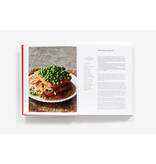 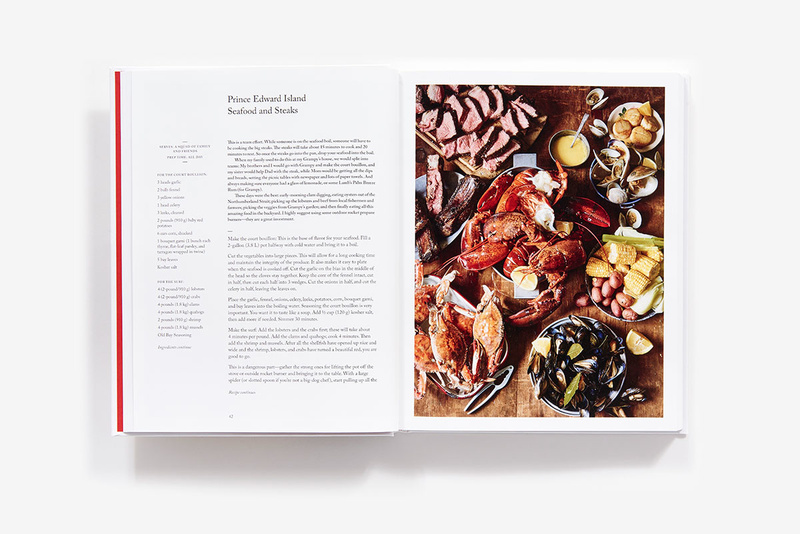 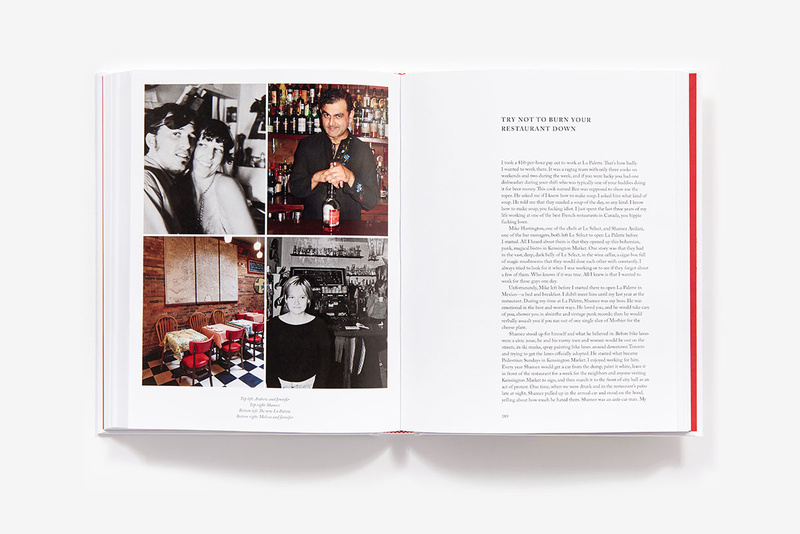 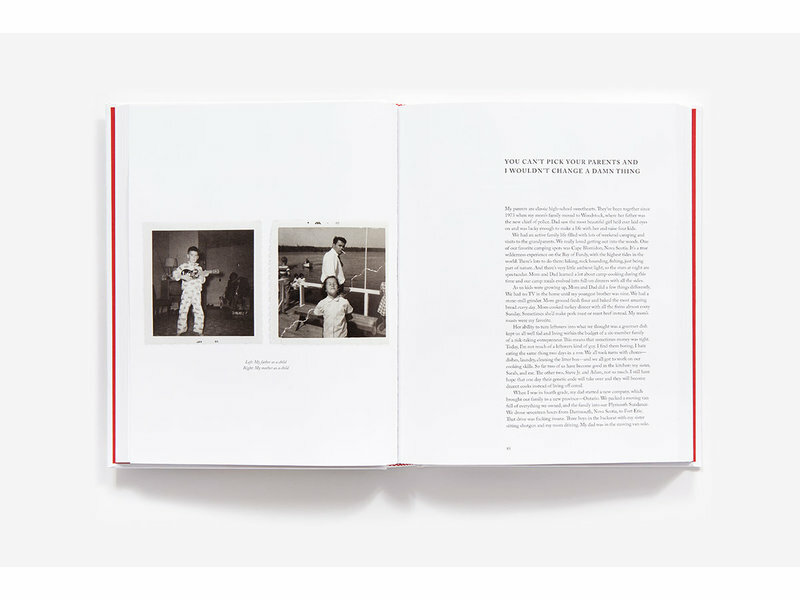 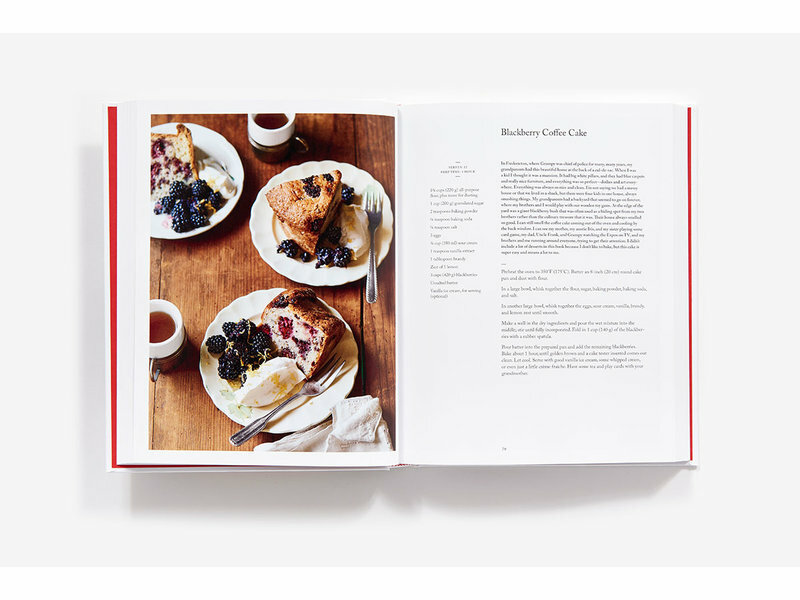 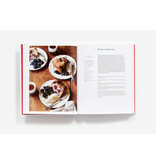 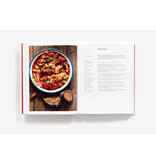 With a drive to share his zest for life, he creates dishes within these pages that reinterpret the flavors of his youth in Canada, as well as the restaurant fare for which he has become so well-known. Interpretations of classics like Seafood Chowder, Scumbo: Dad’s Gumbo, and Rappie Pie appear alongside restaurant recipes like Bavette, Pigtail Tacos, and his infamous P&L Burger. 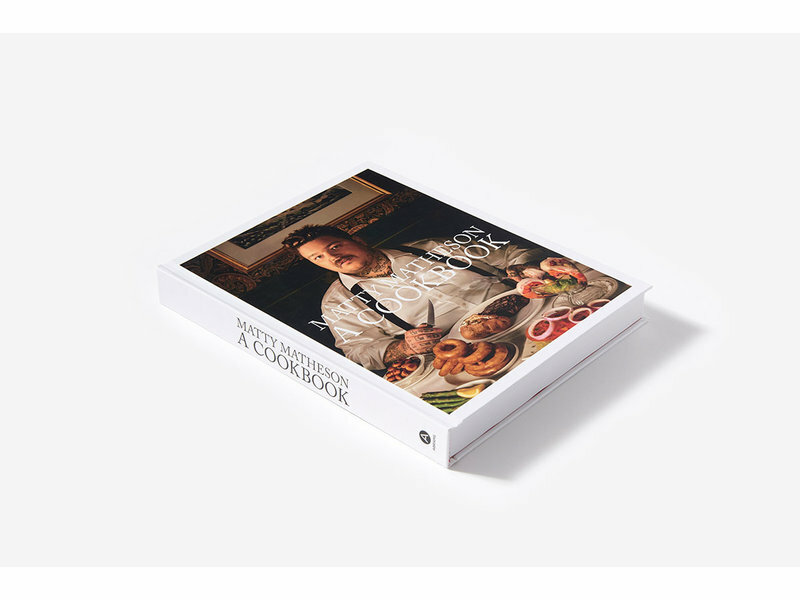 This is a very personal cookbook, full of essays and headnotes that share Matty’s life—from growing up in Fort Erie, exploring the wonders of Prince Edward Island, struggling and learning as a young chef in Toronto, and, eventually, his rise to popularity as one of the world’s most recognizable food personalities. 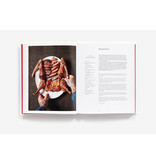 His no-nonsense approach to food makes these recipes practical enough for all, while his creativity will entice seasoned cooks. 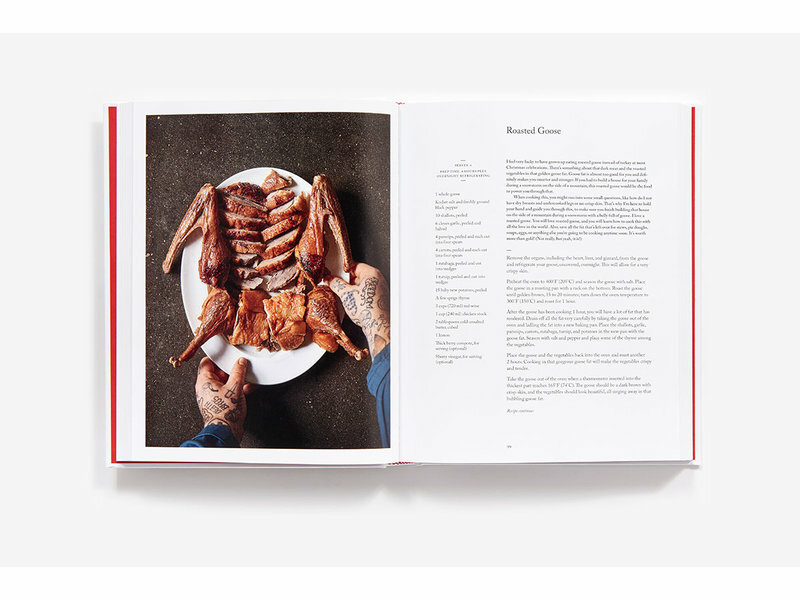 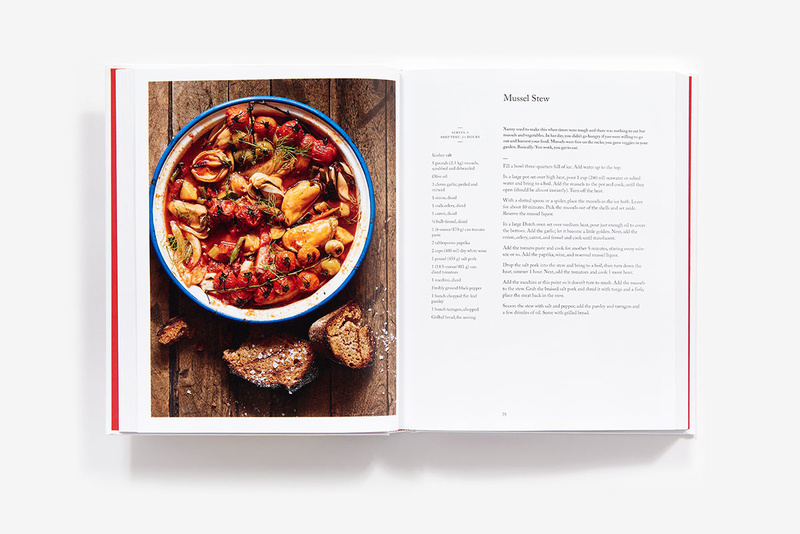 This book is like cooking alongside Matty, sharing stories that are equal parts heartwarming and inappropriate while helping you cook dishes that are full of love. 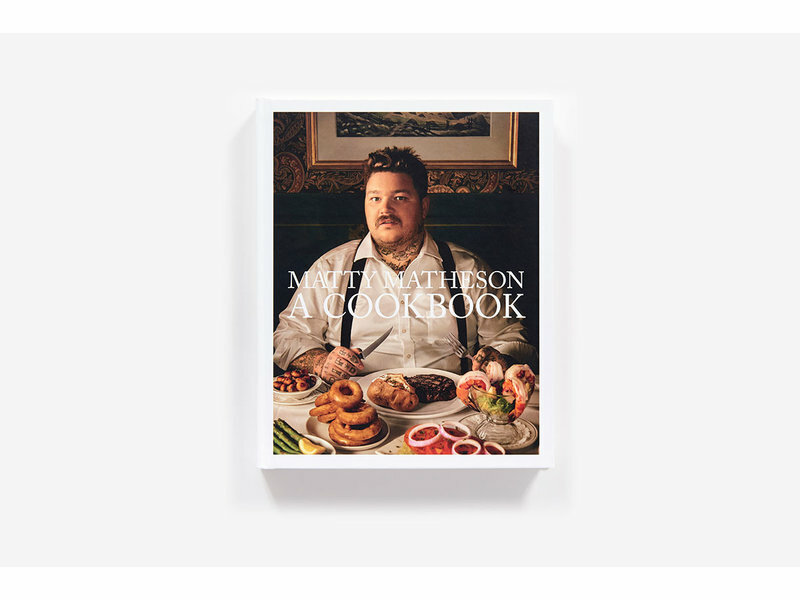 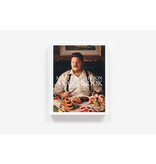 Matty Matheson: A Cookbook is a new collection of recipes from one of today’s most beloved chefs.